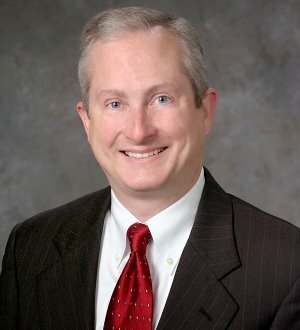 Bill Mendenhall, shareholder in the Firm's Jackson office and leader of the Real Estate/Finance Group, concentrates his practice in general corporate law, business transactions, economic development projects and commercial real estate. He regularly represents clients in business acquisitions, commercial lending transactions and insurance regulatory matters. He has represented real estate developers, banks and other commercial institutions, and public bodies in real estate developments, financings, foreclosures and dispositions. He has also served as borrower's counsel and lender's counsel in acquisitions of nursing homes, assisted living facilities, office buildings, restaurants, hotels and apartment developments. For many years, he served as corporate and regulatory counsel to one of the state's largest domestic insurance companies.